We all make mistakes and we all learn from them. Selling your business can be a difficult process if this is the first time you’ve done so. 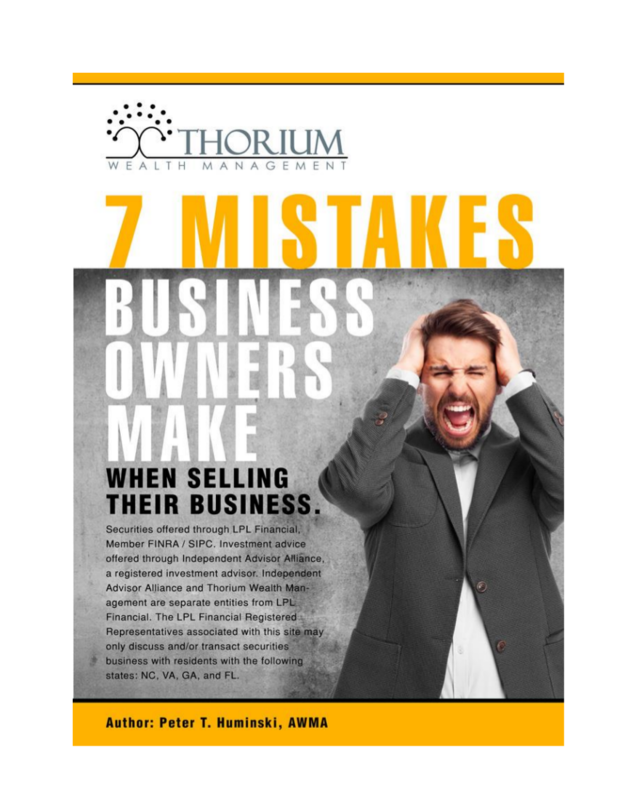 With our ebook, 7 Mistakes Business Owners Make When Selling Their Business, you can learn some about some of the most common pitfalls associated with the process.